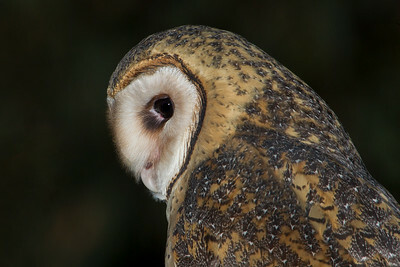 A member of the barn owl family. 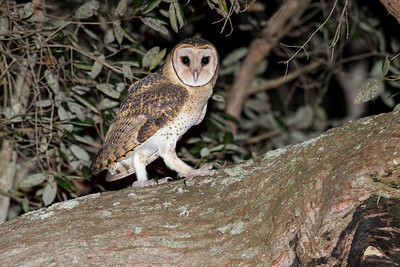 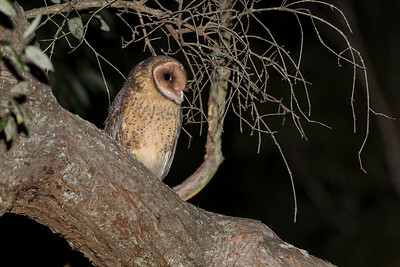 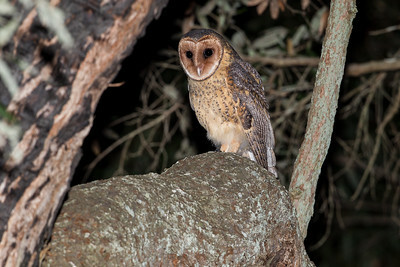 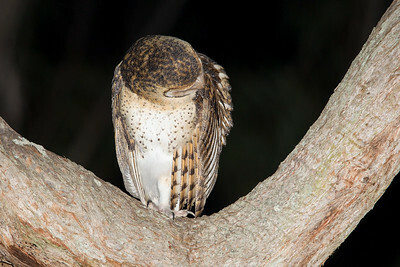 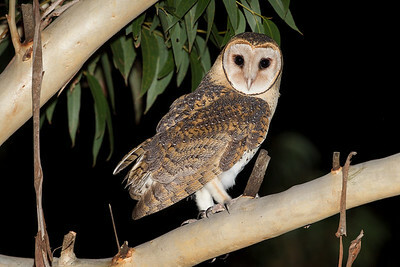 The Masked Owl is quite a secretive hunter of the night. 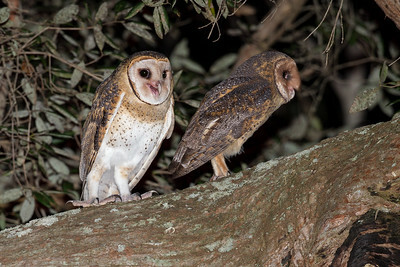 Australian Masked Owl juveniles waiting for food. 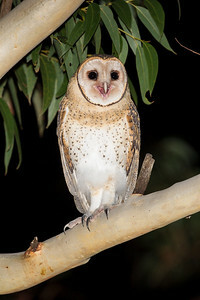 Australian Masked Owl juvenile female. 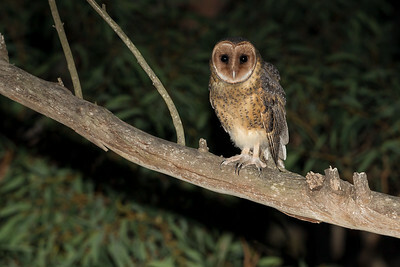 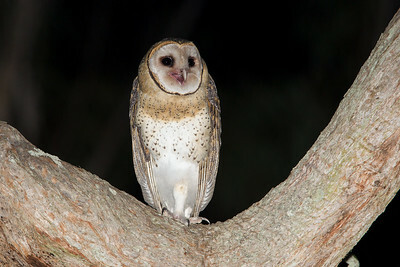 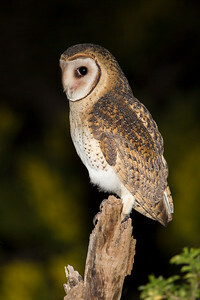 Male juvenile masked owl .